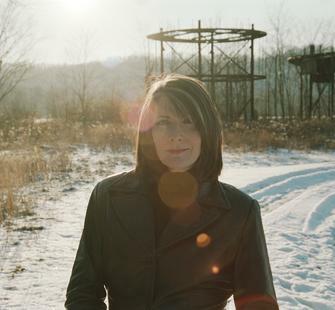 Friday, April 12, 2013, 8 p.m.
Kathy Mattea uses her unmistakably smoky voice to explore music's most basic human essence through timeless melodies and uplifting narratives. Her 17 albums are woven through with bluegrass, gospel, and Celtic influences, and have garnered multiple CMA, ACM, and Grammy Awards. She will perform selections from her 2012 album Calling Me Home, celebrating the culture of her native West Virginia.